The Mechanics Manual has been updated to include any changes approved by the 2018 Executive. In addition a 4 person addendum has been added to assist officials transitioning to a 4 person crew. Updates and new info has been highlighted in yellow. 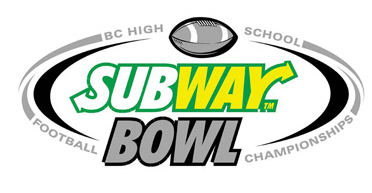 This document is the approved mechanics for high school football in British Columbia. The manual is in pdf format and can be opened or downloaded by clicking on the link below–enjoy! 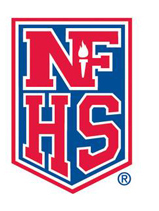 The NFHS Exams Website , is where the NFHS exams are posted for you to complete. If you have not done an exam on this site before you will have to “register”. 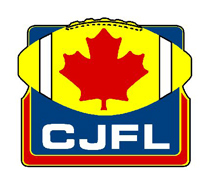 Please read the Instructions and ensure that you select “British Columbia” as the Primary State Association and in the Local Affiliation field you enter “British Columbia Football Officials Association” IMPORTANT! 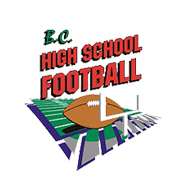 You must use a zip code when registering as the NFHS website does not accept postal codes. Contact the Secretary if you need help with a zip code. Arkansas Association of High School Officials 2018 Training Video Links. The AAHSO is a group of officials committed to improving high school football officiating everywhere. They are currently helping officials from California to New Hampshire and a thousand places in between. The AAHSO produces an excellent series of training videos focused on 5 person high school mechanics. BCFOA heartily recommends that you watch and learn from these quality presentations. You can join AAHSO and subscribe to receive their videos directly for free by clicking on the link below and filling out the provided form. 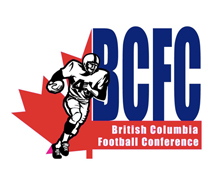 BCFOA is providing the following links to their weekly training videos on YouTube as a courtesy to our members. ALL CONTENT IS COPYRIGHT AAHSO AND ALL RIGHTS RESERVED.